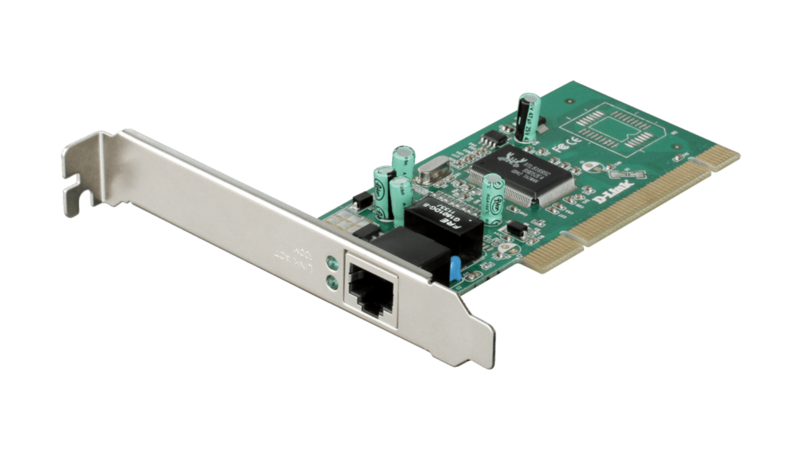 The DGE-528T features onboard screening of 802.1Q VLAN Tagged Ethernet frames, allowing you to assign multiple subnets to each server and isolate devices within each VLAN from the rest of the network for better traffic control and security. It also supports 802.1p Priority Tagging to allow you to prioritise traffic. Support for TCP, UDP, and IP checksum calculation as well as TCP Segmentation improves overall system performance by shifting CPU-intensive tasks away from the host CPU and onto the DGE-528T itself. Support for advanced features such as 802.3x flow control and Jumbo Frames for network management ensures interoperability with your current networking equipment. 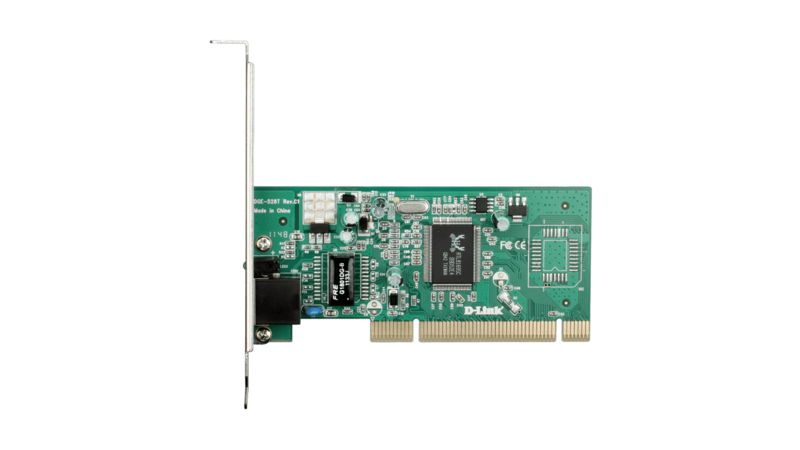 The DGE-528T includes additional advanced features such as Advanced Power Management and Wake-on-LAN support. It also supports remote network boot using both PXE and RPL, allowing network administrators to boot the PC from anywhere on the network.